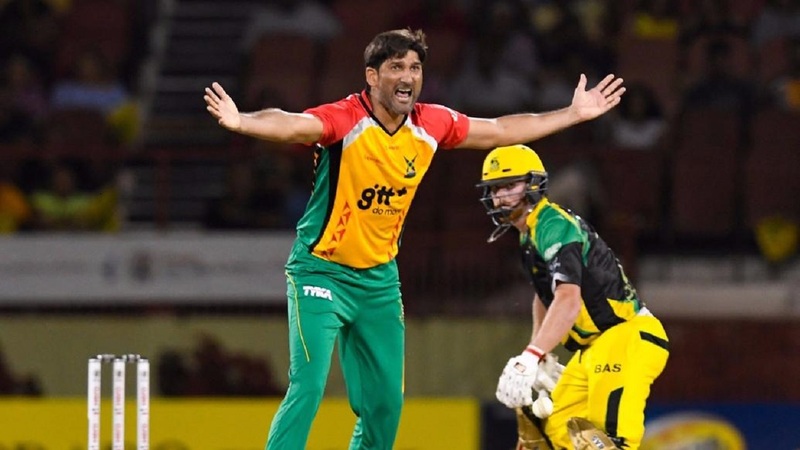 Pakistan bowler Sohail Tanvir has been fined 15% of his match fee for his obscene gesture after dismissing Australia all-rounder Ben Cutting in Guyana Amazon Warriors victory over the St Kitts and Nevis Patriots on Thursday night. Tanvir bowled Cutting with a magnificent Yorker a ball after the Australian batsman hit a massive straight six. The Pakistani pacer responded by extending the middle finger of both hands towards the departing Cutting. Match referee Denavon Hayles fined Tanvir 15 per cent of his match fee, after the bowler accepting the sanction. 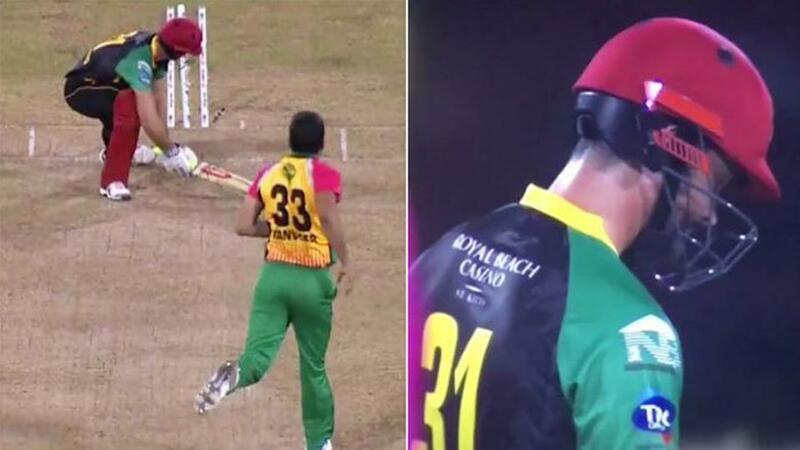 Chris Lynn, a Brisbane Heat teammate for Cutting, who is also playing in the CPL for the Trinbago Knight Riders, took to social media to slam the gesture. "Pathetic send off from Tanvir," he tweeted at the time. 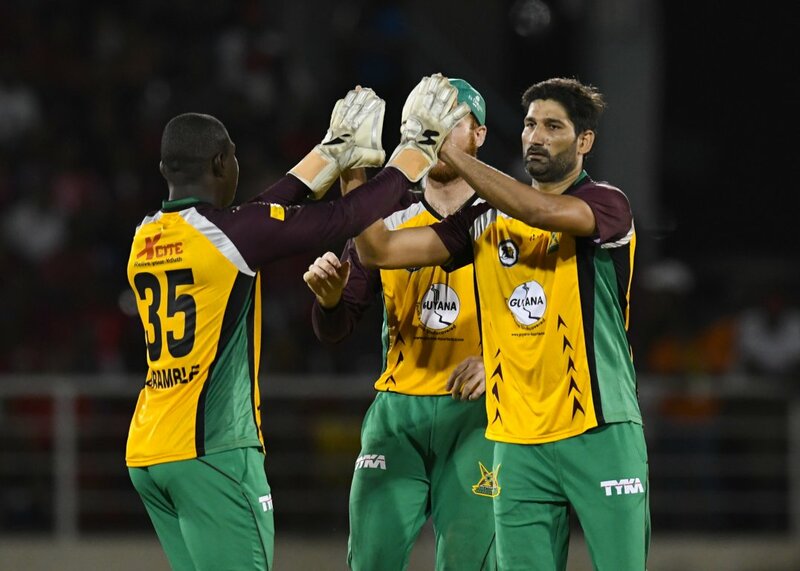 Guyana won the match by six wickets as Tanvir finished with 1-24 in his four overs. His efforts with the ball helped hold St Kitts & Nevis to 5-146 as Guyana chased down the target in the 17th over. 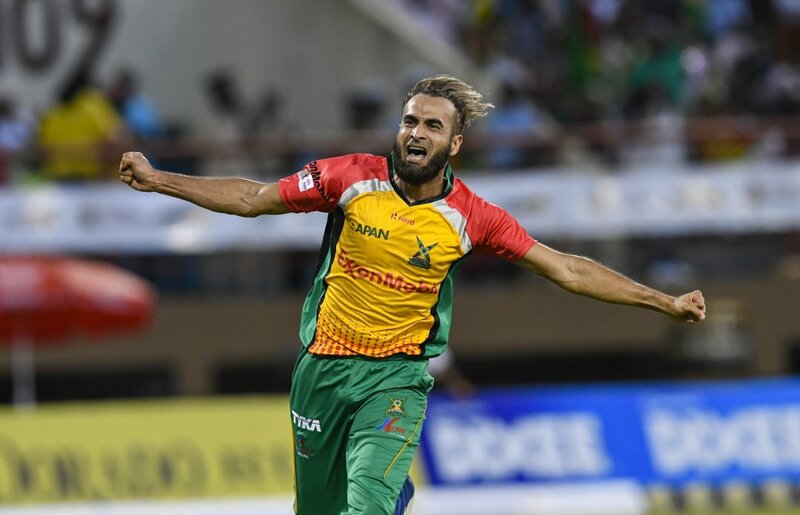 Tanvir, last season's highest wicket-taker, was retained by Guyana for US$160,000 this season.